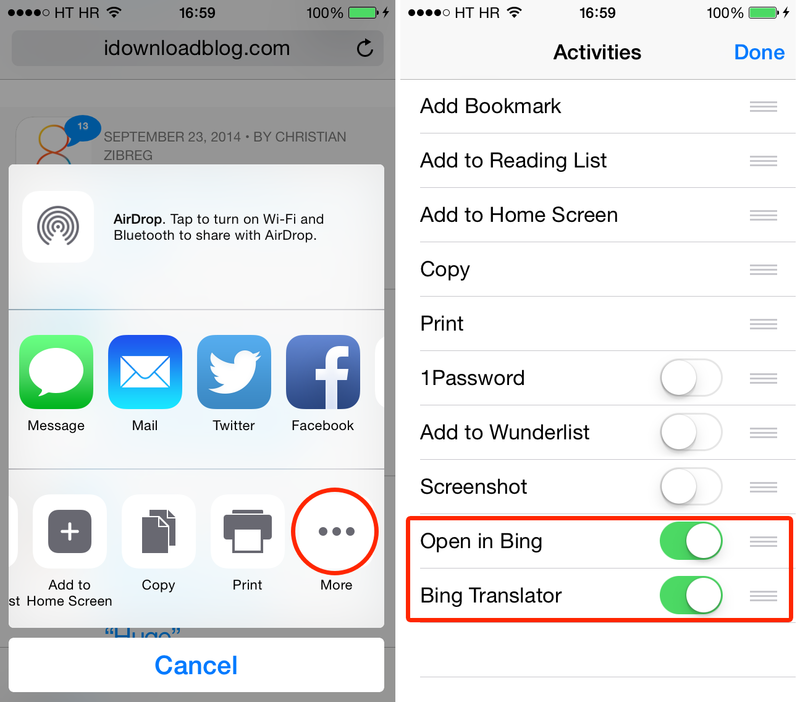 Now, with the arrival of iOS 8, you can install the Bing app on your iPhone and you will be able to see that the new option of Bing Translator is added to your activity list in Safari. From now on, you can translate the whole page into English with the minimum chance of any errors and misspellings. These 2 apps are both great ones for read-it later. 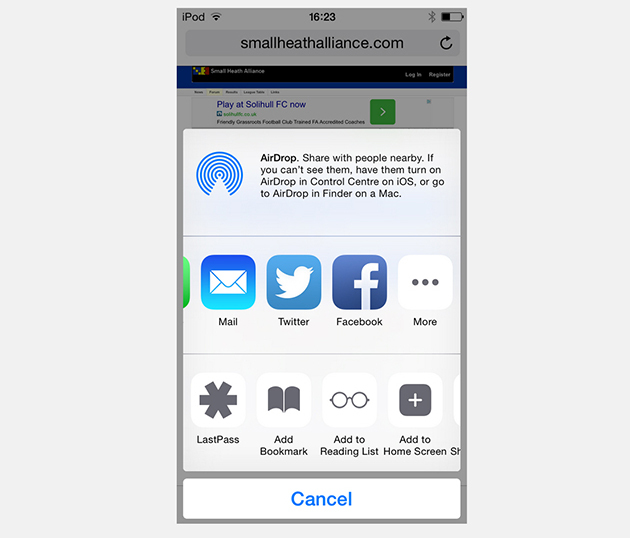 So, if you have one of them installed in your iPhone, then you are able to easily save pages with the help of these apps, as the save pages option is going to appear in Safari. From now on, you can easily manage and change your passwords with the app LastPass. For example, if you log in to a website, you can push the LastPuss app button in your Safari share dialog, you will be able to see your credentials. In addition, this app also supports Touch ID, so it will be an extra level of security for you. Wunderlist, which is a great app for keeping your to-do and task lists, has also its extension in Safari. Wunderlist is added as an activity in your iPhone’s safari, so it lets you send any website links to your to-do or task lists. Moreover, it gives you the opportunity to change the title and the description of the link in your notes. Did you see some links which you think would be perfect for your Tumblr? Now it’s more than easy for you to do that, as Tumblr also has an extension in Safari. So, firstly you should download the app, and then tap the icon of Tumblr in Safari, in order to create a link post to publish now or save it for later. So, here are 5 best extensions of Safari for now. We hope that other apps will follow these examples and will have their own extensions. So? What do you think? Are they useful or are you not going to use them ? Share your thoughts with us in the comments below.